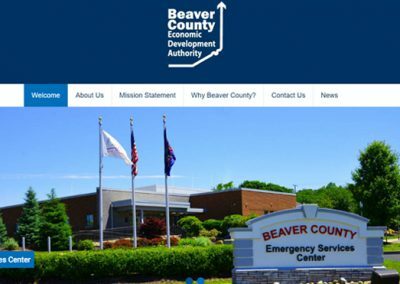 The Beaver County Economic Development Authority has operated for years in near anonymity in Beaver County and felt the time was right to have a presence. 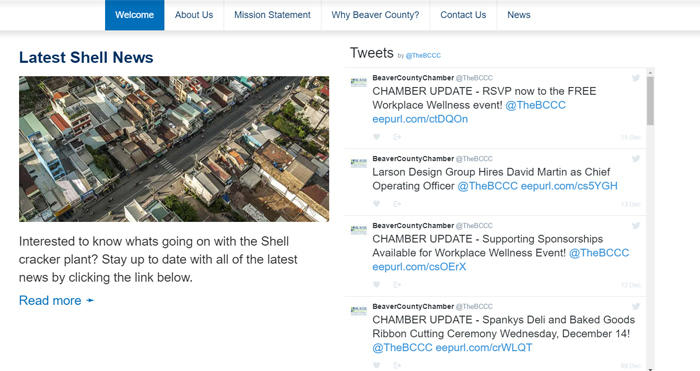 With no logo, website or anything to start with, the task was to start from scratch. 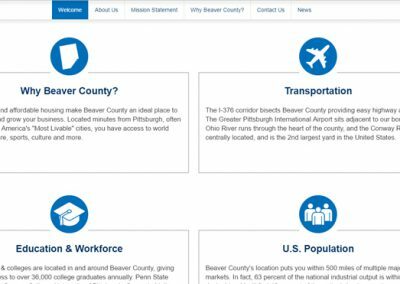 Pacer Studios worked to create an original logo that was simple, reflected the feel of Beaver County, but was also modern looking and would last. 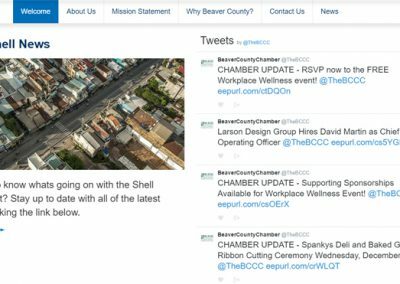 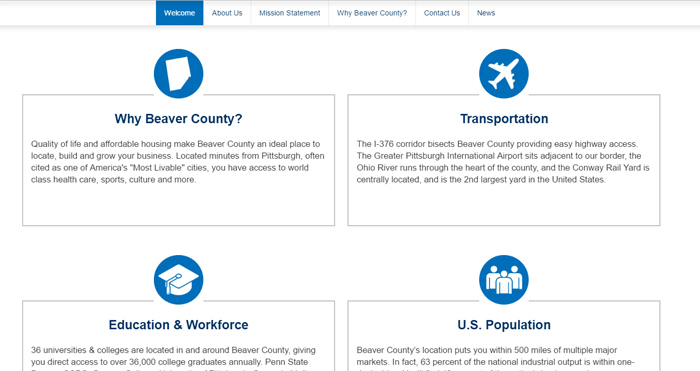 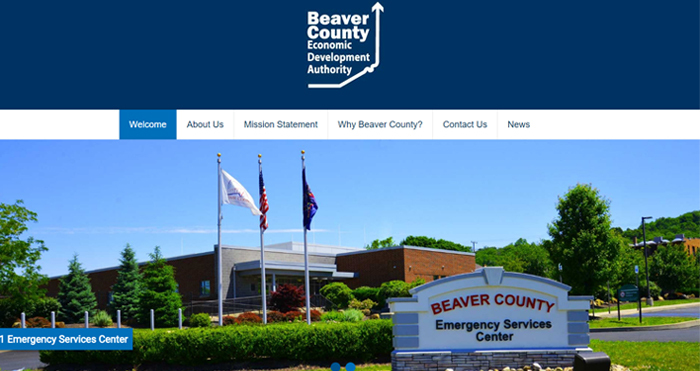 Pacer Studios wrote the content and created a website that would give the Beaver County Economic Development Authority a strong online presence.